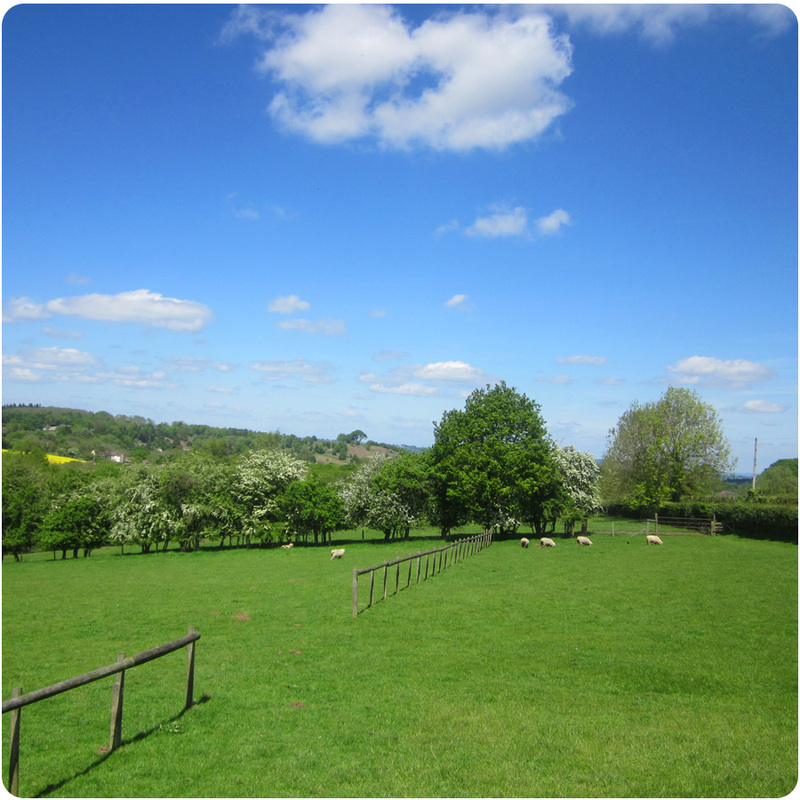 Hareley Farm is a traditional Herefordshire farm with panoramic views. Hedgerows and pasture form a patchwork of fields. Skylarks soar above the farm and butterflies dance over ancient meadows filled with wild flowers. We rear traditional Southdown and Badger Face Welsh Mountain sheep, Gloucestershire Old Spots pigs and rare breed poultry and turkeys. We have converted our 16th Century stone barn into a holiday cottage – ideal for those seeking an exclusive holiday in beautiful, tranquil surroundings. 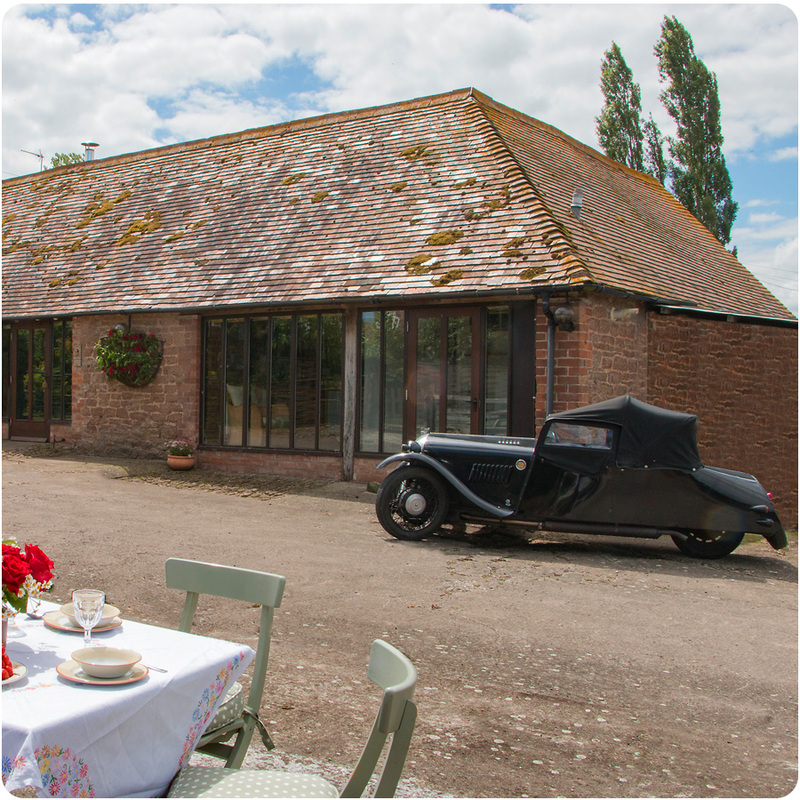 Hareley Barn has a VisitBritain 4-star grading. It has been sensitively restored to preserve its rustic character, including the original hayrack and cattle stall as well as a wealth of wooden beams and stone walls. Full gas central heating and a log burning stove ensure a cosy welcome all year. 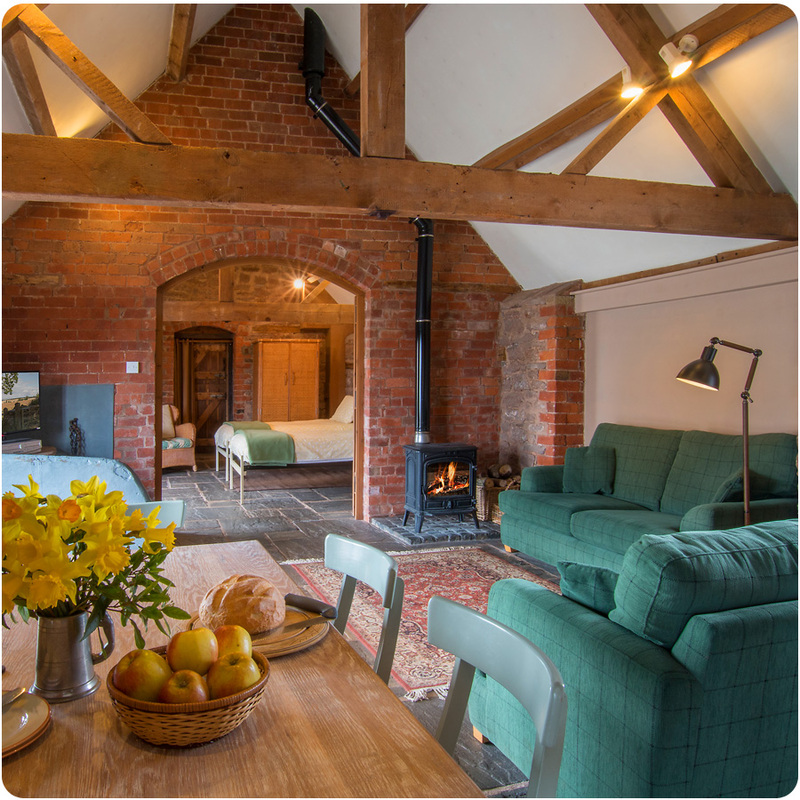 Hareley Barn offers two spacious bedrooms, one with a 5 foot bed and en suite bathroom (the step down is the only one in the Barn) and the other with two single beds. Both contain a 2’6” convertible bed. A separate bathroom has splash shower and spa bath. There is a spacious living area with log burning stove, dining area, two sofas, digital television, DVD, video and stereo/CD player. There is a separate kitchen area and a laundry room. Beds are made up with good quality linen and non-allergenic duvets and pillows. We provide a hand and bath towel for each guest. The water supply is from the mains. One bedroom with twin beds and a separate bathroom.